All BOND ACRES homes currently listed for sale in Mesa as of 04/23/2019 are shown below. You can change the search criteria at any time by pressing the 'Change Search' button below. 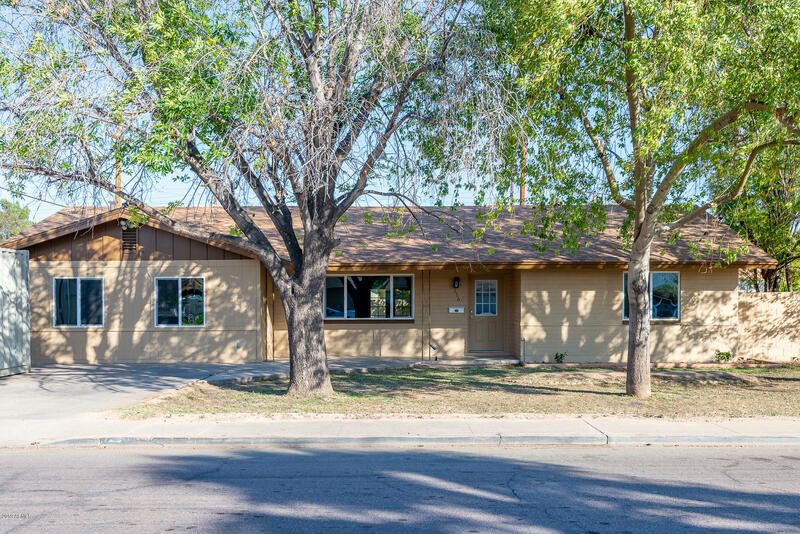 "Negotiable seller...Fabulous remodel with 4 bedrooms and 2 1/2 baths in great central Mesa location. New white shaker kitchen cabinets and quartz counter tops. New stainless steel appliances. New wood like plank tile flooring throughout main living areas. New carpet in bedrooms. Bathrooms have new vanities, tile and fixtures. Interior hook ups for laundry. Beautiful mature trees. French doors lead to good sized backyard. Dual pane windows. Fresh exterior paint."